Navigating a Professional Work Environment as a Woman Scientist | International Women’s day 2018 Girl Power in STEM Press for Power! I will discuss the problems that women face in a scientific work environment, and how those can be overcome. The discussion will be interactive with the audience, and questions are welcome during the talk. Studies show us that men and women judge women more harshly when assessing them for hiring, performance, and promotions. How can women navigate this environment and achieve their professional goals? Come find out! Kathy Prestridge received her B.S. from Princeton University in Aerospace Engineering, and her Ph.D. from U.C. San Diego in Applied Mechanics. She is a scientist at Los Alamos National Laboratory, leading the Extreme Fluids Team. Her expertise is in turbulence, mixing, and experimental diagnostics. 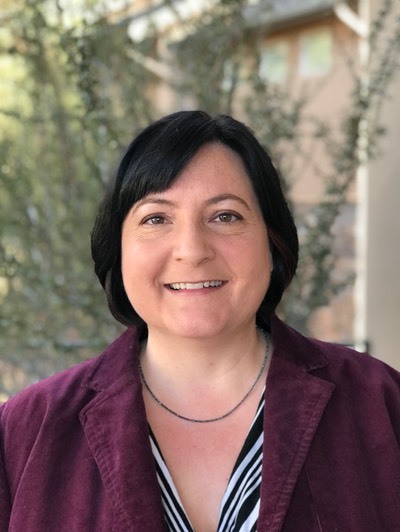 She is a former Chair of the American Physical Society’s Committee on the Status of Women in Physics, and she is currently a member-at-large of the Executive Committee of the APS Division of Fluid Dynamics.